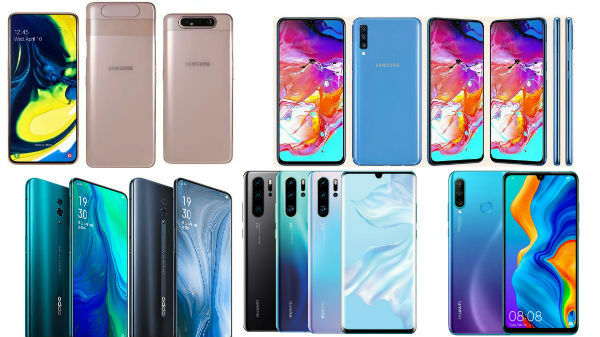 Week 15 2019 launch round-up in the form of a list below comprises some of the best new devices and some gadgets that can provide amazing user-experience. You can look for them in details one after another and purchase accordingly. 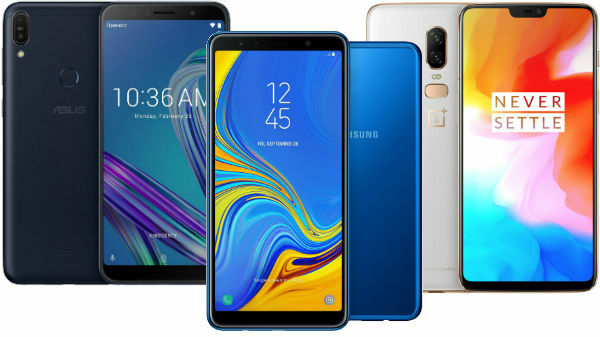 These handsets are also available on a couple of E-commerce portals at a much better-discounted price category. 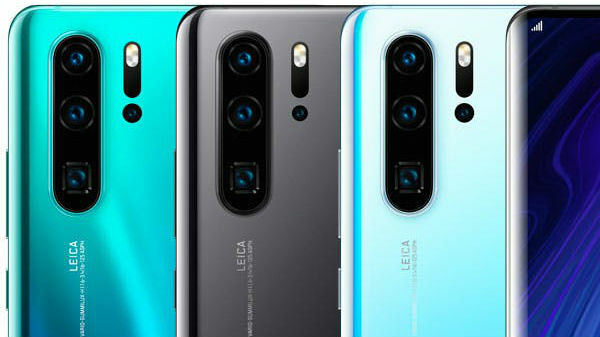 These handsets run Android 9(Pie) which is topped by their own upgraded custom software, which provides flawless and impeccable multitasking experience. 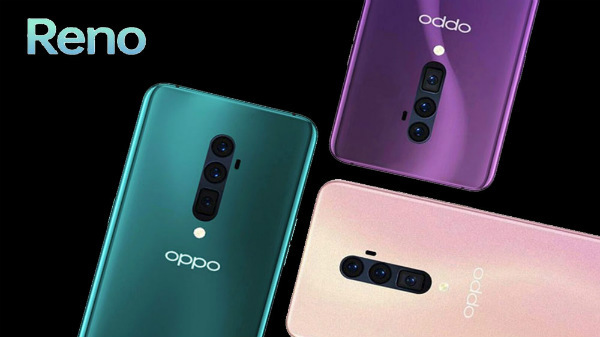 Some other features possessed by them are- powerful backup that comes with fast charging technology, fast working fingerprint sensor, a new technology built sliding camera that can serve both as a front and rear cameras, and many more. While you can also go for a few gadgets in the list below. You can go with the latest designed product called, Echo Link- which feature high-fidelity streaming music and Alexa, voice control music selection and playback with your compatible Echo device or the Alexa app and many more amazing features. You can even find a couple of other gadgets that too cater some excelling features. Upgrade your stereo system with high-fidelity streaming music and Alexa. Voice control music selection and playback with your compatible Echo device or the Alexa app. Connect Echo Link to your stereo and group with other supported Echo devices to play music throughout your home. Multiple digital and analog inputs and outputs provide compatibility with your existing stereo equipment. Casting to multi-room music from a line-in or Bluetooth input is not currently supported. Take control of your music and calls directly from the headphones. Conveniently placed buttons mean you can control your calls and music at the touch of a button. Up to 14 hours of battery and 12 days of standby time. Exercise and health assistant, sleep and run tracking, music playback.